Noise Cartel is thé energetic combination from the South of The Netherlands. There are not many acts with such a big repertoire of self-made music which makes the crowd go wild in both The Netherlands and abroad.  Noise Cartel was founded in March 2015 and immediately turned into a big success. They released official remixes for and together with The Partysquad, Childsplay, JeBroer, Girls Love DJs, Adje and Kempi. In 2017 they dropped their very own ‘’Go Hard’’ EP and furthermore the track ‘’Vliegen’’, in collaboration with StukTV and Cazz Major, made it into the top 10 of the Spotify Dutch Viral top 50. During previous summers they were present at big festivals such as Paaspop, Rebirth Festival, Dreamvillage, Festyland, Hockeyloverz and City of Dance Festival. Besides that they were part of the line-up of the Totally Summer tour with various shows abroad.